When you work hard, you want to enjoy your time off and forget about those general jobs around the home such as cleaning, gardening and decorating. Similarly, if you’re retired and need some help with jobs around the home, you want to know that they’re being done properly. Whatever your reason for needing An Extra Pair of Hands, we can help. We are reliable and trustworthy house and home assistants offering so much more than just housekeeping skills. We have the experience and skills to help with a whole wealth of everyday tasks that you don’t have time to do or struggle with. Please find a list of our main services below, if you have any other jobs that aren’t listed please do get in touch. 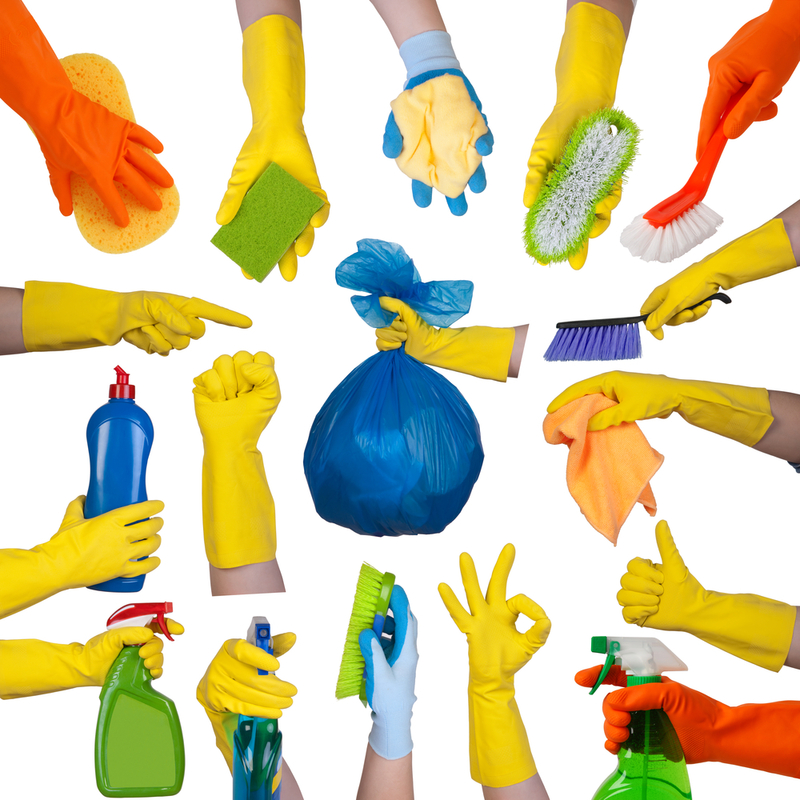 Conscientious and thorough cleaning to help you keep your home as you like it. 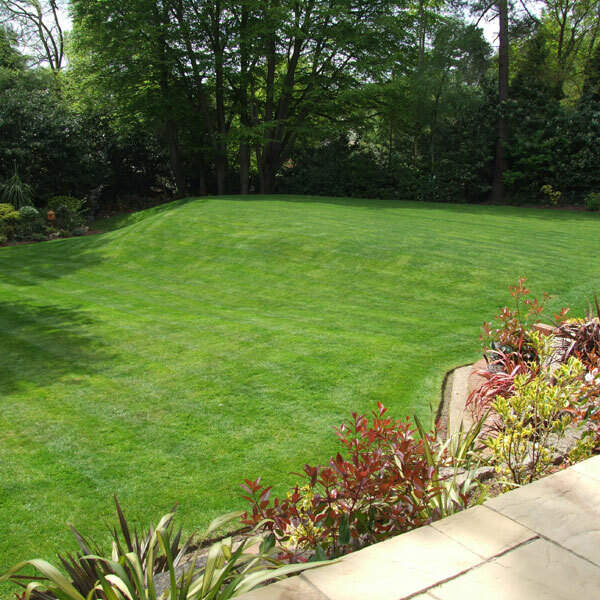 We do all want our gardens to look nice even though you may not have the time to spend on it. It is a known fact that first impressions count, and often the first thing people judge your house on is its garden, so make sure it gives the impression you’re after! Whether you don’t have the time to get in the garden, or just don’t fancy getting cold and muddy, we can help you to achieve your perfect garden. I love my home and want it to look great, chances are you do too! 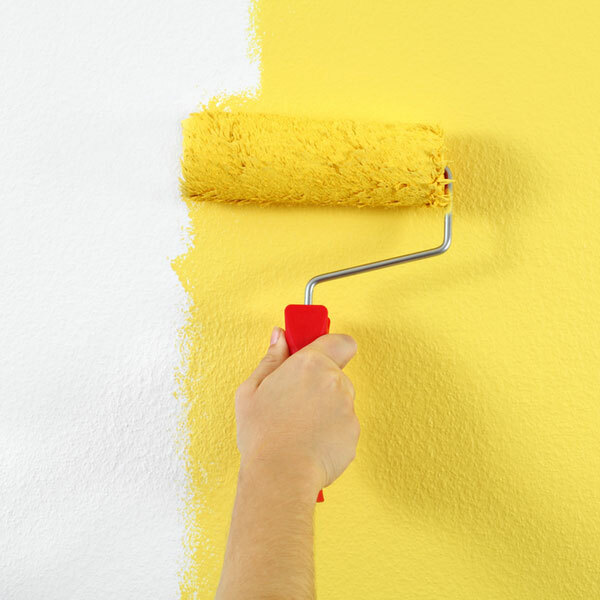 Keeping your home looking good is an ongoing project, whether you are tackling a complete redecoration or constructing a new flat pack wardrobe, there are always tasks that need attention. If you don’t have the time or the inclination to complete these tasks, give me a call. If you haven’t found what you’re looking for in the list above, please get in touch and we can discuss your individual housekeeping or administration requirements. Based in Stroud, the surrounding areas of the South Cotswolds including Cirencester, Fairford, Kemble, Nailsworth, Tetbury, Brimscombe and in between!